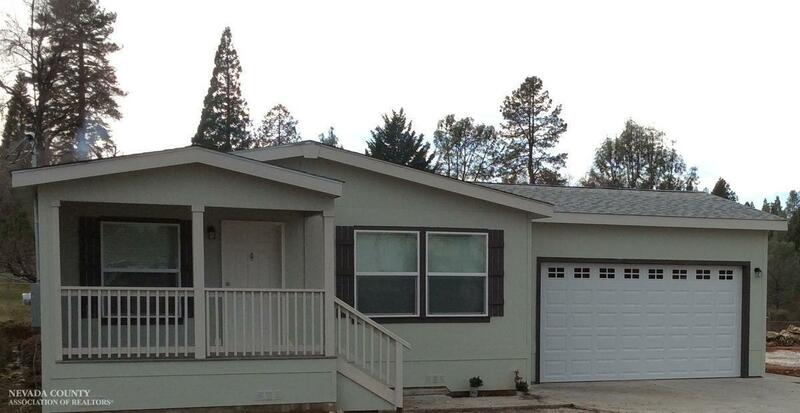 Affordable New Housing in Grass Valley! Come see this beautiful new 3 bedroom, great room designed home on Donald Ave. right off of Ridge Rd. This property is close to everything, and just on the outskirts of town, with city sewer, water, and internet. There's even a great spot for you to put a nice side and back yard patio, off of the attached two car garage. Make this property uniquely yours. No CC&R's or HOA's here. This is a city maintained road and small private sub-division. Don't miss this opportunity to own a new home at a bargain price.